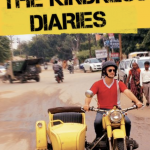 Leon recently returned from filming the second season of his Netflix TV show The Kindness Diaries. 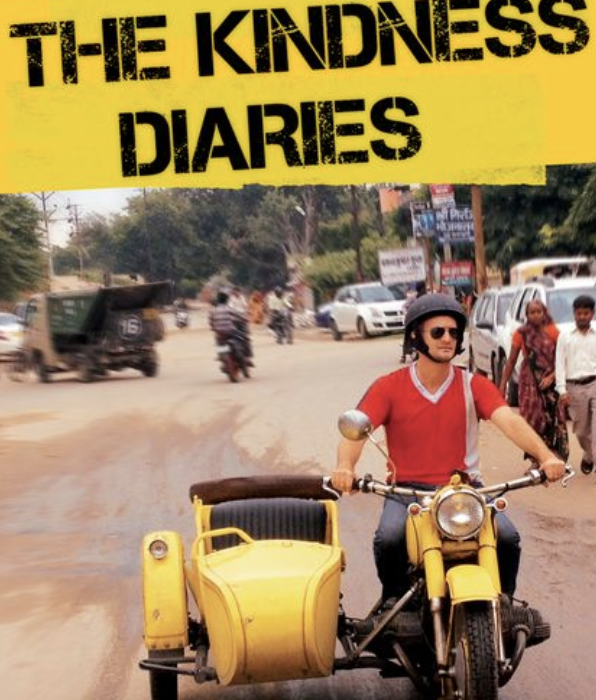 In season one he circumnavigated the globe on his vintage yellow motorbike named Kindness One, and in season two he drives a vintage yellow Volkswagen Beetle convertible which he names Kindness 2 all the way from Anchorage, Alaska down to Argentina. Along the way in both season 1 and 2, Leon gives a life changing gift to an unsuspecting good Samaritan in each episode. All of this while relying on the kindness of strangers to get him through each day. Leon is no stranger to adventure. He teamed up with First Book® & drove a car from London to Mongolia raising money to buy 10,000 books for underprivileged children in America. He also drove a vintage London taxi across America, giving free cab rides to the needy and working with Classwish to bring hope back to the schools of America. Leon has documented his travels for numerous media outlets including Good Morning America, Los Angeles Times, San Francisco Chronicle, THE BBC, FOX NEWS, CNN , Psychology Today, and The New York Times. Leon just released his 5th book which is entitled Go Be Kind This book isn’t just a journal or another how-to guide to getting what you want. It’s a series of daily adventures that will help you rediscover the greatest human gift—kindness, ultimately helping you to connect with others in order to create a happier and more magnificent life. Leon is an inspiration and I highly recommend bringing him into your school as a guest speaker. You can find all the information you need about Leon in the show notes of this episode. Leon Logothetis is a TV host, producer, author, traveler and all around good guy. Formerly a London broker, he gave up his comfortable life to travel and find real human connection. Born in London England, of Greek descent, Logothetis now lives in Los Angeles California. He was educated in London and graduated from Babson College in Boston Massachusetts with a Business degree. After graduating college, Logothetis was a successful broker. But his real education started in the school of life—traveling the world. He had a radical life change after stumbling upon an inspirational movie, The Motorcycle Diaries, which chronicled the story of Che Guevara. On Che’s journey, he crossed South America relying solely on the kindness of strangers, and his story lit up Logothetis’ mundane existence. At this point, Logothetis felt disconnected and was leading an uninspired life. He felt his life had no purpose and no sense of direction, so he decided to do something about it. Tired of his disconnected life and uninspiring job, Logothetis left it all behind—job, money, home and even his cell phone—and hit the road with nothing but the clothes on his back and five dollars in his pocket. Each day of his journey helped him realized that the kind, good soul of mankind had not been lost. This has led to so many amazing experiences for Leon that he hopes to share in order to inspire the world to be more kind to one another.